3. Color: Clear, Blue, etc. 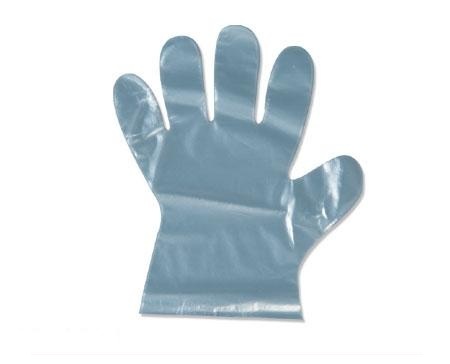 We can produce HDPE/LDPE glove with 100% virgin material, and mixed recycled material according to the glove mould you offered, the most common color is Clear and Blue. The gloves we made are suitable for food and medical contact and with good strength.